Looking for a beautiful Watershed Cabin? This is it!!! 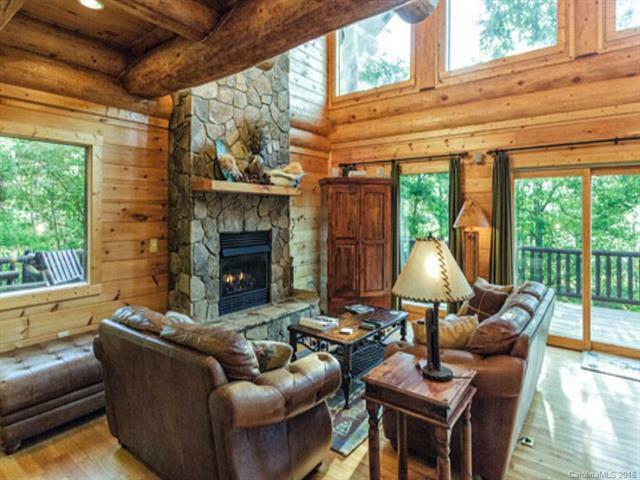 The cabin has an open floor plan featuring a large stone fireplace in living area and hardwood floors throughout. The master is on the main level with en-suite bath. The loft area has a pool table ready for the enthusiastic player. There are two more spacious bedrooms on the upper level. 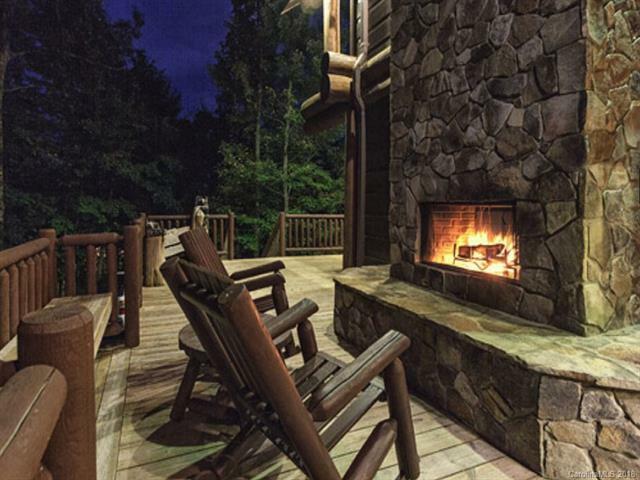 The deck offers a hot tub and a beautiful fireplace to enjoy. 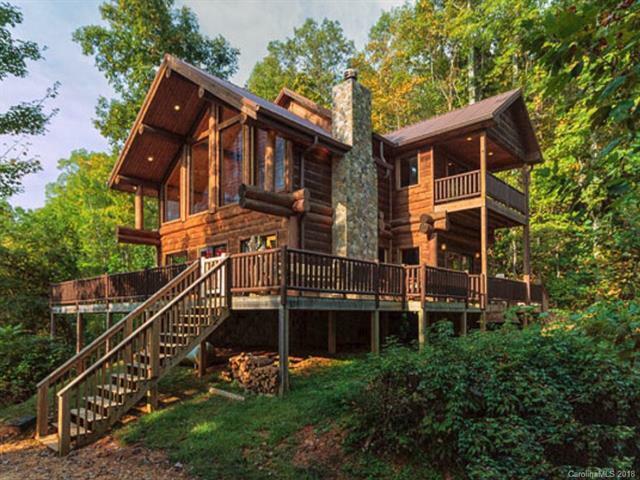 This home has been a very successful vacation rental cabin. Just minutes from Fontana Lake and the Almond boat dock. 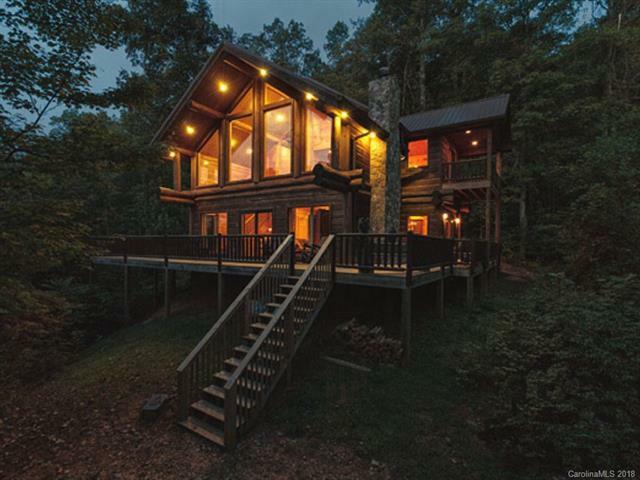 This Watershed cabin has T&G walls, granite countertops and outstanding views that distinguish this home from many others. Watershed Cabins very rarely come on the market. Don't miss this one.